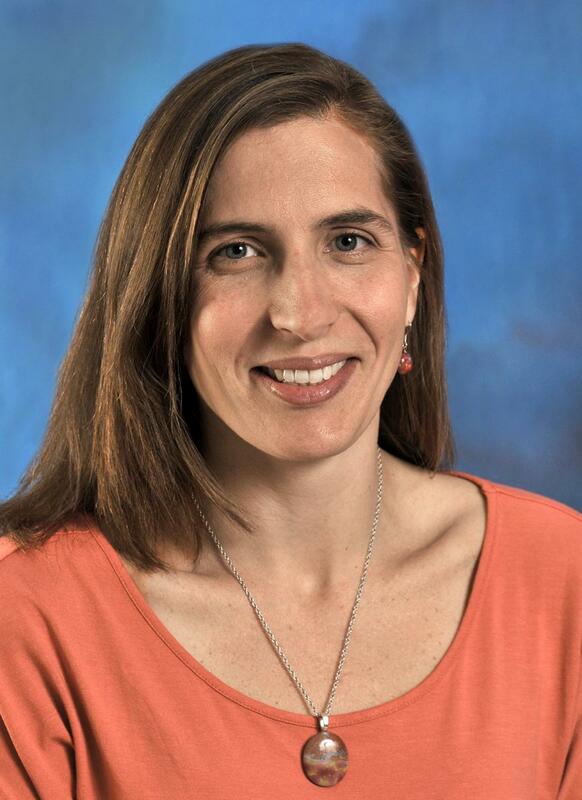 Dr. Jennifer Dean, a Pediatric Hematologist/Oncologist at Pediatric Specialists of Virginia's (PSV) Center for Cancer and Blood Disorders recently partnered with CureSearch for Children's Cancer to promote Immunotherapy. CureSearch, a non-profit that works to end childhood cancer, featured Dr. Dean in their immunotherapy promotional video, e-book, and website, where she provided her clinical expertise on the treatment, its benefits, and future potential. Immunotherapy, also called biologic therapy, is a type of cancer treatment that boosts the body’s natural defenses (immune system) to fight the cancer cells. It uses substances made by the body or in a laboratory to improve or restore immune system function. “Immunotherapy has been around for several decades, mostly in the form of monoclonal antibodies, however great advances in immunotherapy have occurred over the past 5 years and promise to be an exciting addition to our treatment of childhood cancer,” said Dr. Dean. To make an appointment, please call (703) 876-2788.